PlayStation 4 fans of Gran Turismo Sport are in for a real treat next week as a new set of vehicles are released. Series creator Kazunori Yamauchi teased fans with an image of the cars on Twitter. Kazunori posted the darkened image (see below) to his personal Twitter page. 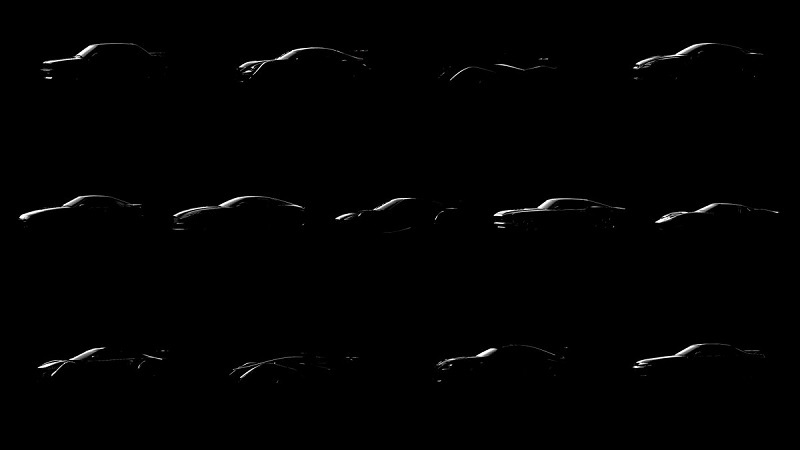 Due to the darkness of the image is it difficult to identify certain vehicles, however, if you look closely, some are easily recognisable such as the Ford GT40, Aston Martin DB11, Ford Mustang and the E30-generation BMW M3. Other cars to join this impressive line-up will be a racing-spec Lexus RC F and a second RC F derivative, Nissan Skyline R33 GT-R and the Mazda RX-7. For all you speed freaks out there you will be happy to know the Red Bull X2010 concept will also be included. A few months ago Sony and Polyphony announced that 50 new vehicles would be made available before March this year. The arrival of these latest models is a welcome relief for many Gran Turismo Sport fans who complained that the original roster of 162 vehicles wasn’t enough to feed their need for speed! The first batch of the 50 cars arrived last November and included the Zagato IsoRivolta Vision Gran Turismo, Audi R18 Le Mans prototype and the Shelby Cobra 427. Decembers release introduced 12 new vehicles, Mazda RX-7 Spirit R Type A FD3S, Ferrari Enzo, KTM X-Bow R, Lamborghini Countach LP400 and the Nissan Skyline GT-R V-Spec II R34. 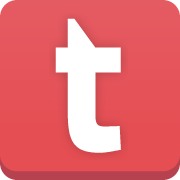 The release also came with the introduction of GT League. 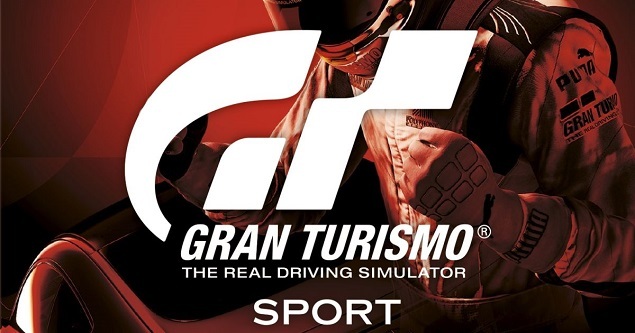 The Gran Turismo series first began on the original PlayStation in 1997, since then over 77 million games have been sold across the globe for the PlayStation, PlayStation 2, PlayStation 3, PlayStation 4, and PlayStation Portable, making it the biggest selling video game series under the PlayStation brand.